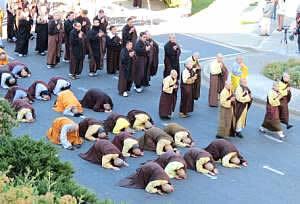 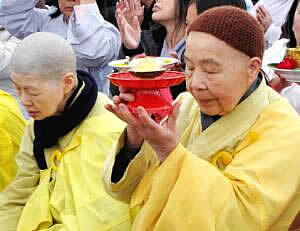 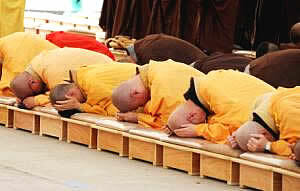 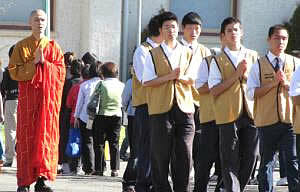 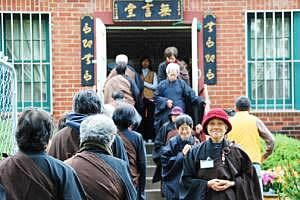 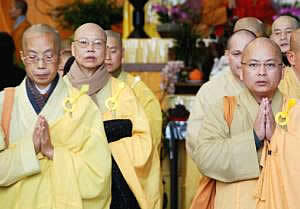 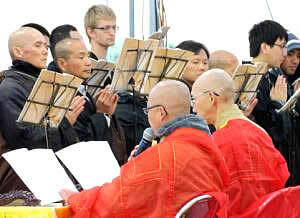 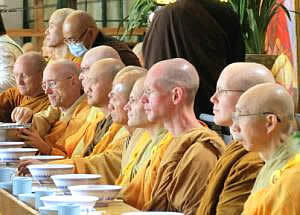 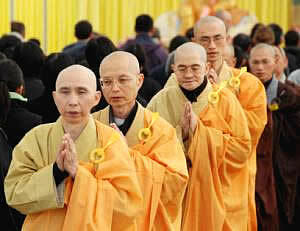 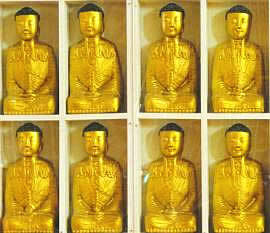 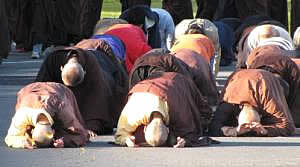 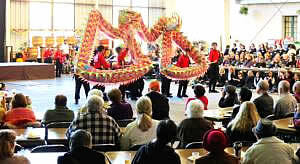 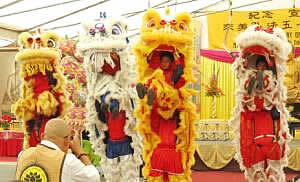 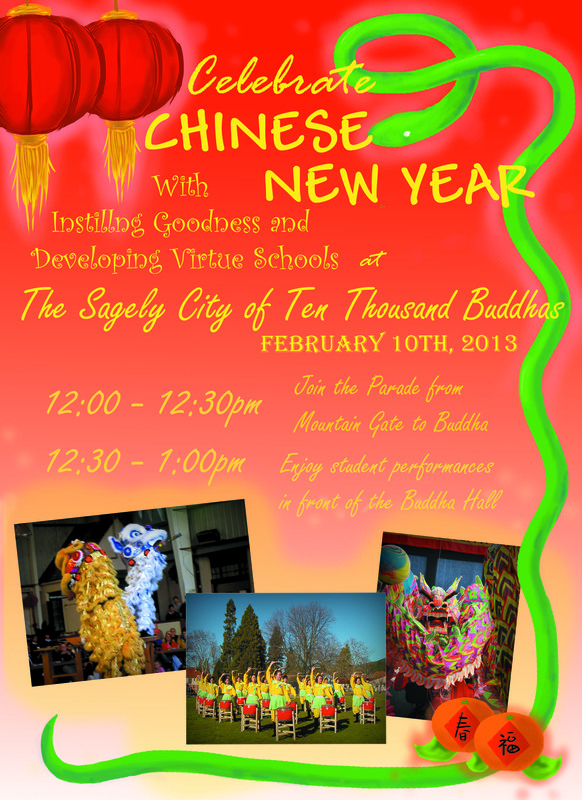 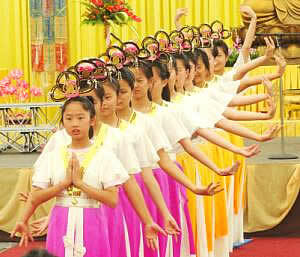 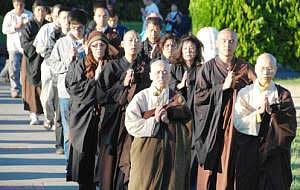 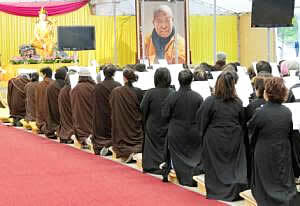 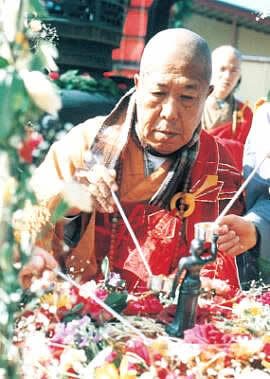 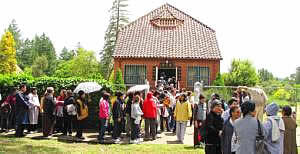 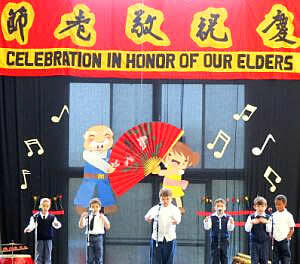 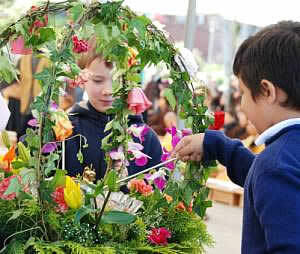 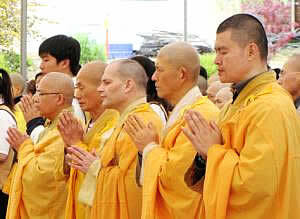 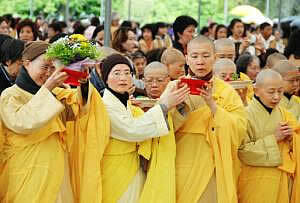 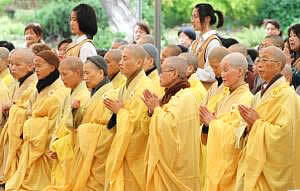 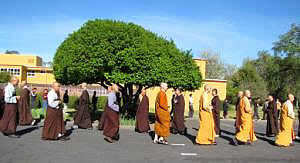 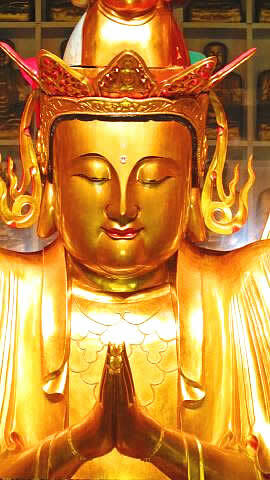 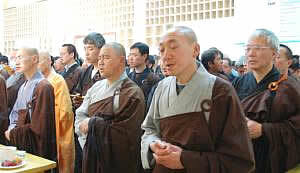 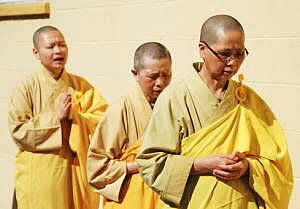 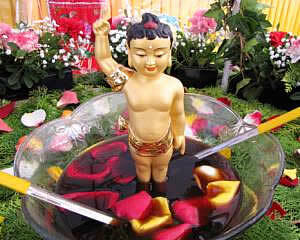 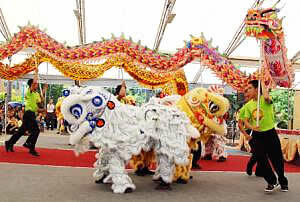 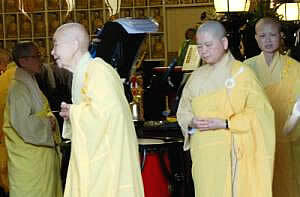 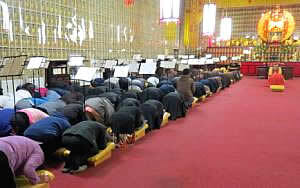 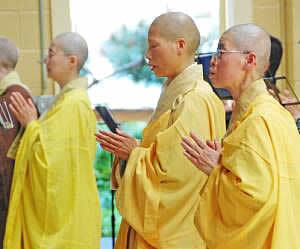 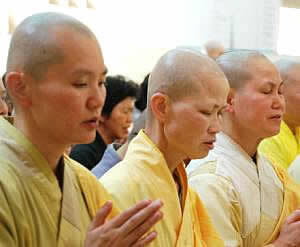 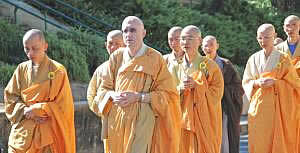 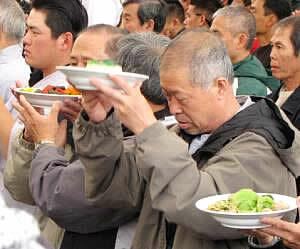 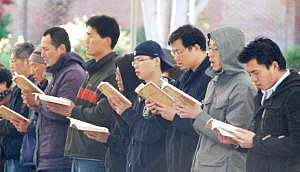 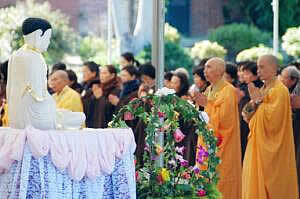 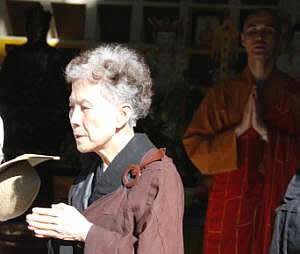 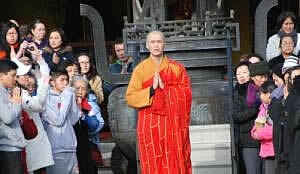 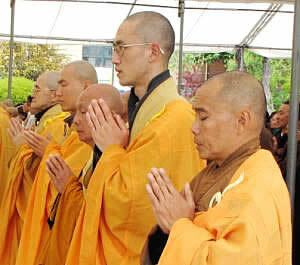 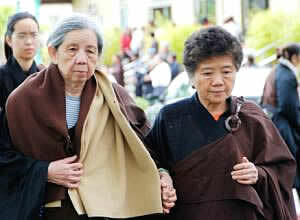 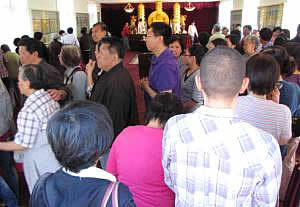 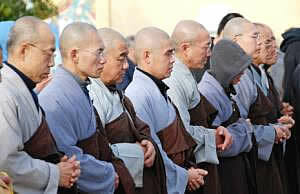 May 12, evening: Purify the Boundaries for Ten Thousand Buddhas Jeweled Repentance. 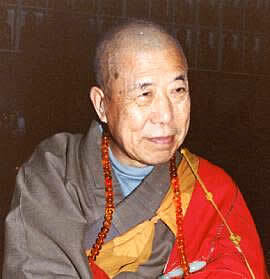 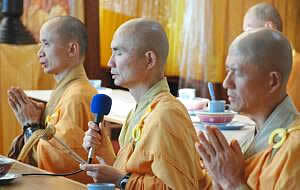 August 31, evening: Purify the Boundaries for the Earth Store Session in the Buddhahall at CTTB. 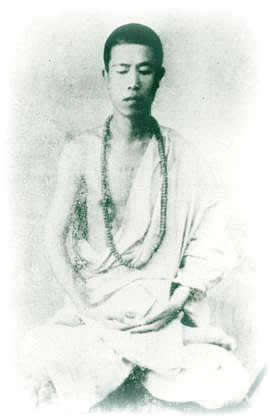 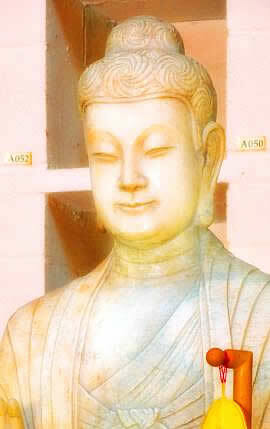 September 1: Celebration of Earth Store Bodhisattva's Birthday. 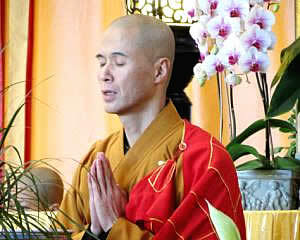 November 24, evening: Chan Meditation begins.